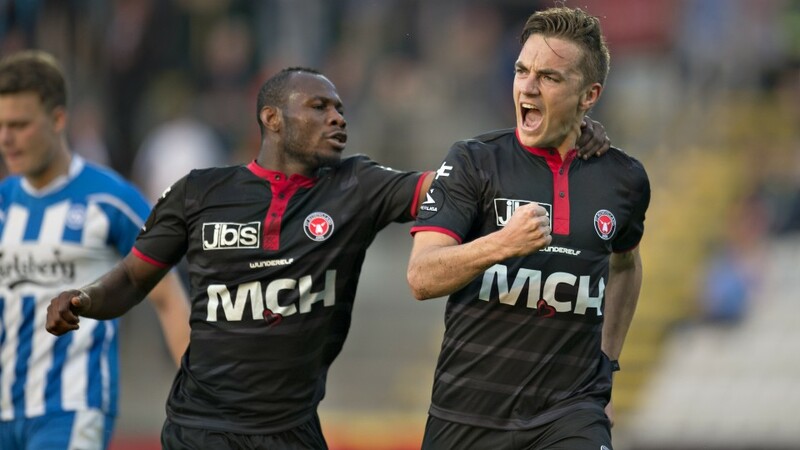 Home » Europa League , FC Midtjylland , Southampton » Who the Heck Are FC Midtjylland? With the Europa League moving into the playoff round on 20 August, Premier League side Southampton, who surprised perhaps even their most ardent fans last season with a seventh place finish after losing many of their best players in the summer of 2014, were drawn against FC Midtjylland after an impressive 5-0 aggregate win over Vitesse Arnhem. While the glitz and glamour of the UEFA Champions League often gives us matchups between the big sides in Europe, with only the occasional lesser known side making an appearance in the later stages of the competition, the Europa League is a different proposition altogether. Granted there are sides with proud history's like Borussia Dortmund and Ajax featuring in this year's competition, a quick scan through the list of teams in the playoff round presents us with quite a few sides that will have many of us non-football hipsters doing a bit of Googling. One such side that I will admit to not being that familiar with before this week was Southampton's earlier named opponents Midtjylland. But with the Danish club only coming into existence in 1999, I felt a little bit better about this particular gap in my football knowledge, but upon further research I found this small club to have quite an interesting story despite their relative lack of history. The club, which is based in Herning and Ikast in the Western part of Jutland, wasted no time in gaining promotion to the Danish Superliga in 2000, after only one season of play in the second tier, and thereafter established themselves in around the top 3 or 4 places in Denmark's top division. 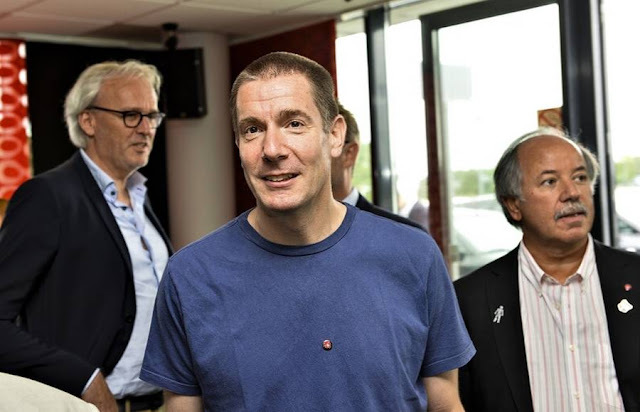 Off the pitch though the club struggled with finances and the threat of bankruptcy loomed large before Brentford owner Matthew Benham stepped in with a £6.2m investment in July of 2014 that saw him become the club's majority shareholder. Benham is a firm disciple of an analytics approach to football which bares many similarities to the "Moneyball" concept which is employed by baseball's Oakland Athletic's general manager Billy Beane and made famous by the Brad Pitt film of the same name. Using statistical data and mathematics to measure every tiny aspect of the club's recruitment, performance, along with measuring individual player data down to how they kick a ball on a clearance, Benham has also employed specialist coaches from the U14's up to the senior squad to translate this data into their technical work. All matches are analyzed in real time by Benham's backroom statisticians who pass their analysis down to the dressroom at half-time so any problem areas can be addressed during a match. Using this approach the club won their first league title in 2014/2015 and although they weren't able to get past Cypriot side Apoel in the third round of UEFA Champions League qualifying, the Europa League offers another chance for this tiny club to push on in Europe this season and make a name for themselves.